A Honest LipSense Review: How Long Does It Really Last? As a girly girl, I'm always on the lookout for new and exciting beauty products! One of my most avid searches, is one for the perfect lipstick. I refresh my lipstick stash the most frequently, since I wear it everyday and am always looking for fun new shades. One of the biggest things I look for when trying new brands and formulas is how long it lasts and how well it wears. There's nothing more annoying than having to worry about reapplying your lipstick EVERY hour. OR worrying if it's going to smudge, leave a stain on your teeth, or an embarrassing mark on your wine glass. This is a problem I've always had with EVERY lipstick! No matter how high end or expensive the brand. 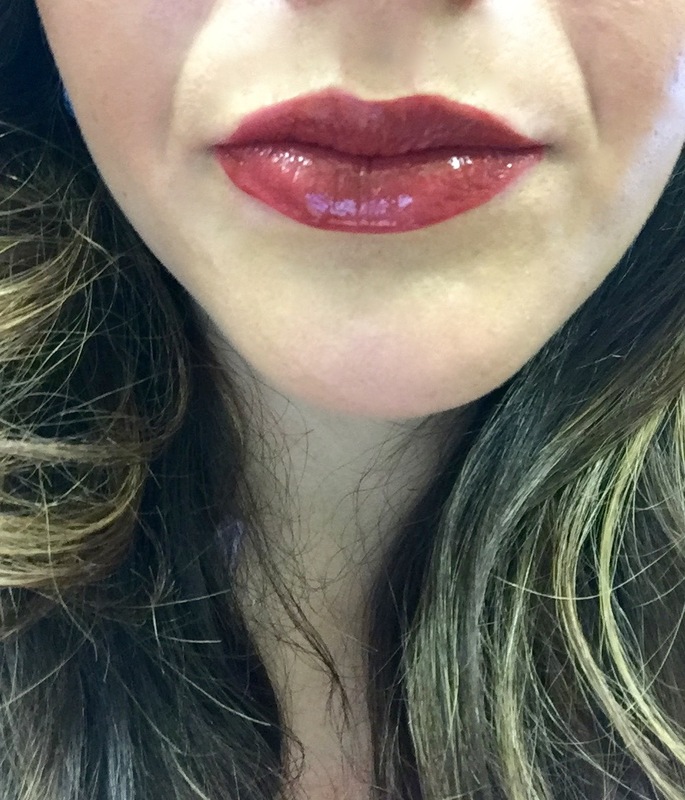 SO when a friend approached me to give LipSense a try I was skeptical. A lipstick that is smudge-proof, waterproof, smear-proof, budge-proof, kiss-proof, and long lasting?! No way. I was eager to try it and put it to the test! I had never heard of LipSense, until a few months ago! LipSense is a line of basically bullet proof lipstick created by Senegence. What makes it so long lasting is the patented super-adhesive lip color formula, a distinct layering process, and special sealing "glosses" that act like a top coat. One thing that I love about LipSense is that they have a wide selection of colors and glosses. They have pinks, to reds, to purples! And glosses that range from super glossy to matte! Right now, there are over 70 different shades! And growing! You can't get bored with their collection. Another cool thing about LipSense is that you can layer the different colors on top of each other during the application process to make your own unique color! Another cool thing I discovered is that LipSense is actually GOOD for your lips! LipSense products are vegan and cruelty-free, which is actually kind of rare in the beauty world. All of the lip colors have cosmetic-grade alcohol which prevents bacteria in the products AND it exfoliates your lips! It actually gets rid of the wax build up that is accumulated from most other lip products. You lips should feel totally fresh and in their best condition after 1-4 weeks of using the LipSense lip color daily. The "Glossy Gloss" brings great moisture to your lips and restores hydration during the exfoliation process. Two for one! Beautiful AND healthy lips! Make sure your lips are clean and dry! End with a gloss of your choice to seal the color and hydrate your lips! Use the Ooops! Remover to get rid of any mistakes! The application process does take a bit longer than a normal quick swipe of lipstick. BUT I will say that after a few times, I've gotten used to the process and become much faster at it! So now to the TEST! The color looked great after the first application. I even quickly put it to the test wiping it with my fingers and drinking a glass of water. Didn't budge! It really was bulletproof! After 4 hours, having eaten breakfast, had a snack, and several sips of water, the lip color looked just as fresh! I did notice the gloss was starting to fade, so I decided it was time for a regloss. Looked as good as new! During hour 8 was the first time that I saw any noticeable wear. I had just eaten lunch, so I'm surprised the wear wasn't more noticeable. Any other lip color would have totally vanished by this point! A little spot of uneven color began to show on my top lip. This was due to the fact that my lip was starting to peel a little from the exfoliation process. I found out later that this will subside the more I wear the product. I also had a little uneven patch on my bottom lip. I had eaten a banana with almond butter as part of my lunch. Natural almond butter can be oily and I later realized that may have expedited the wear process. The Ooops! Remover is oil-based, so it makes sense that oily foods would cause wear to the LipSense color. One great way to combat this is to put a quick layer of gloss on before any meal! So, overall I was thrilled with the outcome of my new LipSense lip color discovery! I was very happy with the formula, the color, and the overall longevity of the product! I am still in disbelief of how long it lasts and how it virtually is immovable. Mind blowing! Reapply gloss every 5-6 hours and before meals! Apply thin layers to achieve the best look and longest wear! Not only did I become a LipSense believe after this experience, I decided to become a DISTRIBUTOR! Now before you roll your eyes, I was totally one of those people who was very quick to make fun of and unfriend all the other 500 million people that have taken to selling pyramid-scheme products while using Facebook as their favorite marketing platform. BUT I loveeeee this product so much, I not only wanted to have easy access to it for myself but for all of my family and friends! So I'm officially launching my LipSense Biz, or Kayla's Lipsters. :) I'll be having my first Facebook Launch Party THIS Wednesday at 7:30pm EST. If you're curious about the products and wanting to give it a try, tune in or let me know! Join the launch HERE. 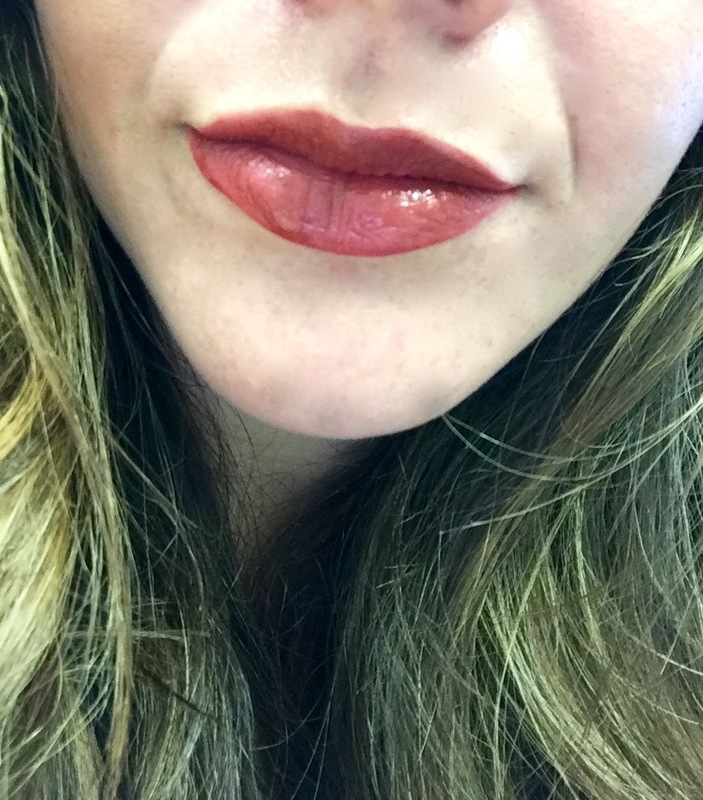 LipSense is seriously the best and I just had to share with all my Frugalistas!